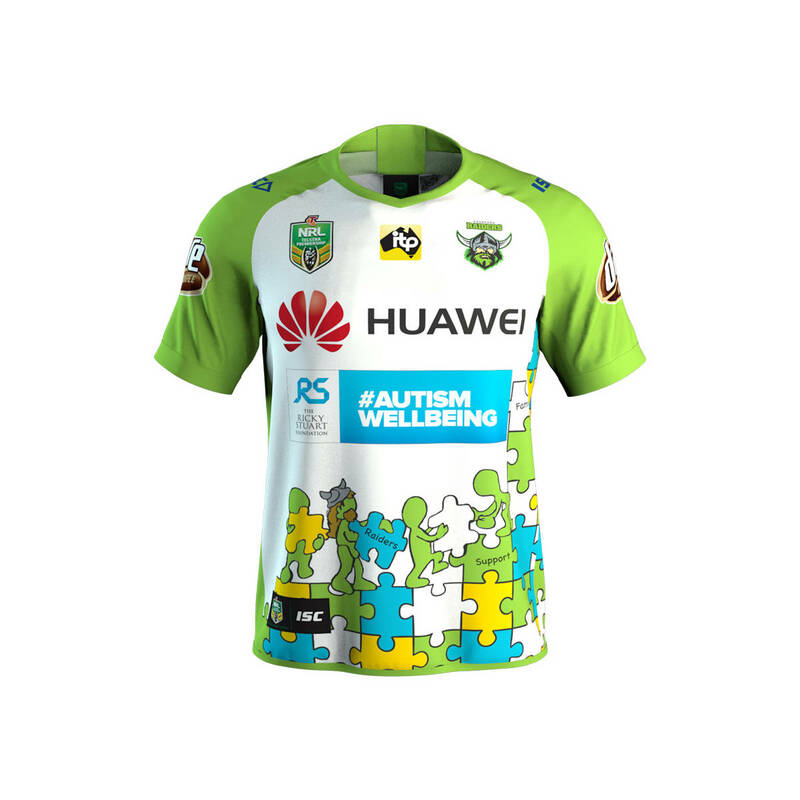 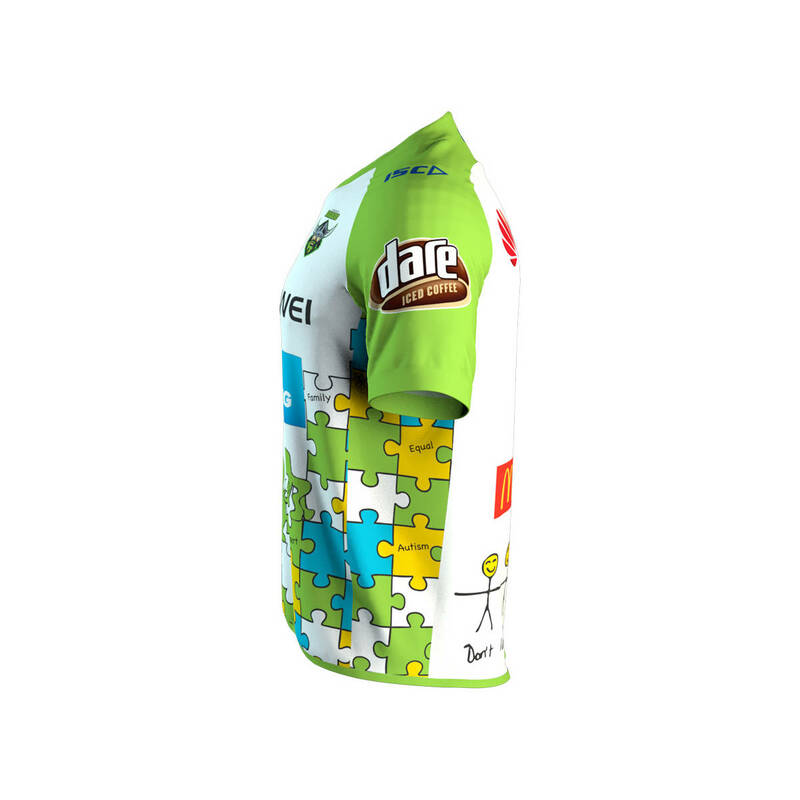 The 2018 Huawei #AutismWellbeing jersey has been designed by two young Raider fans. 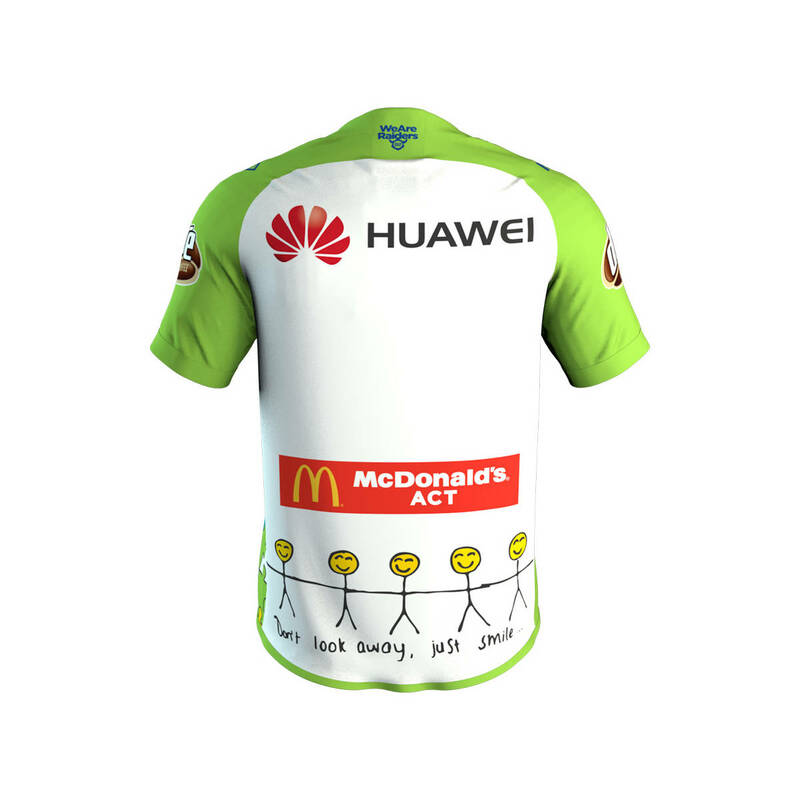 Huawei have generously donated the front of jersey position once again to the Ricky Stuart Foundation, for the third year. 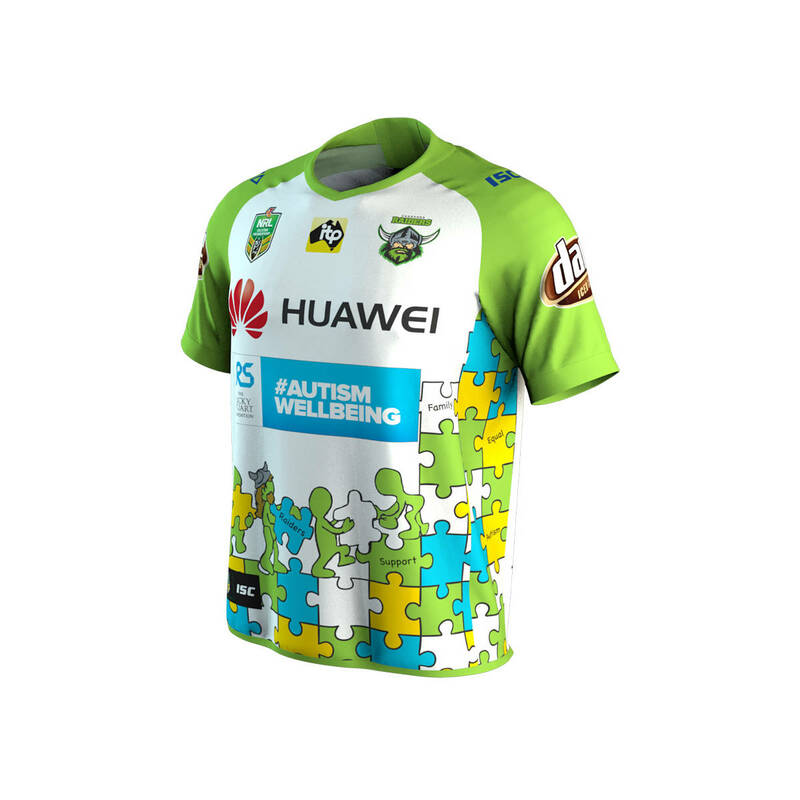 In 2018 ISC have also joined the #AutismWellbeing campaign and generously committed to donate 10% of sales from the jersey to the Ricky Stuart Foundation.